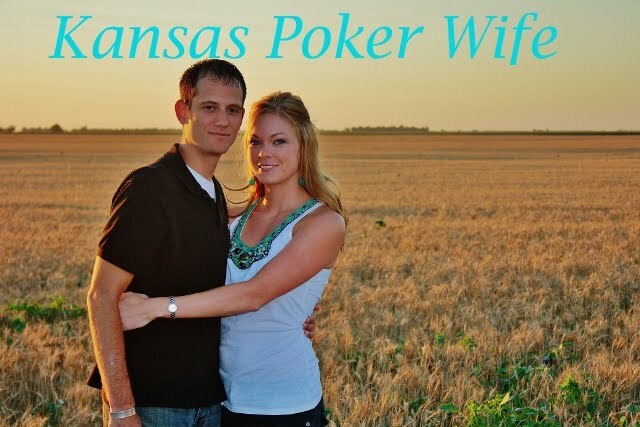 Kansas Poker Wife: "It's beginning to look a lot like Christmas! Everywhere I goooo!" In my head, I sound just like Mariah Carey. And I'm looking as cute as she does in this little Santa suit. Oh, a girl can dream huh? I had lunch with my friend Ashley today, you can follow her blog here, and she got me into the Christmas spirit. I finally started my Christmas shopping today. I'm going to try to finish the rest on Saturday and online. I wrapped all my gifts and put them under my tree today. Doesn't it look cute? Between Christmas, New Year's, my sister-in-law's wedding, and moving and packing up our house, I feel a little overwhelmed. I'm trying to get at least 8 hours of sleep and exercise everyday, but I find myself over-eating and gobbling down sweets! Does anyone have any tips for maintaining discipline around the holidays?